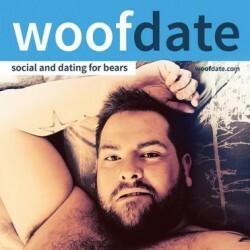 SilkTeddy87 is a 31 years old Bear, from Jersey City, New Jersey, United States. SilkTeddy87 has just signed up. Say hello!